Project ‘Sonic’ – Let there be Sound! This post has been a long time in draft mode – we have wanted to get a sound system for the vessel (other than SSB) for some time, but haven’t had the funds or knowledge to make it happen. 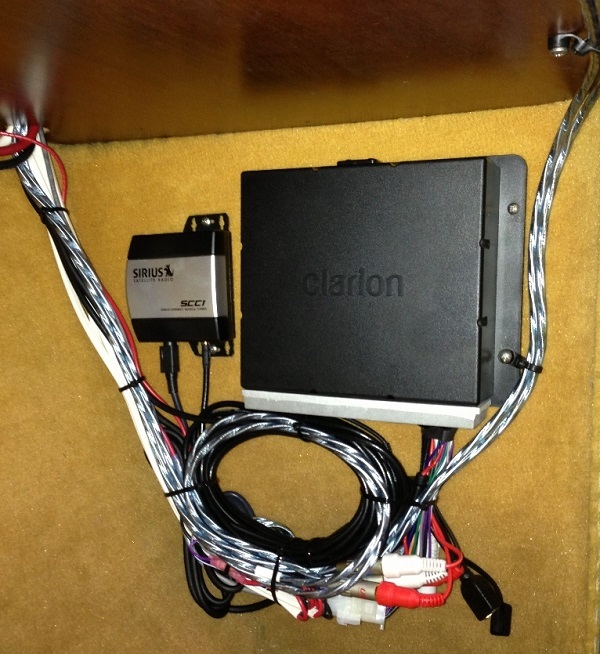 *Notice how the main unit is separate from the control unit – clean install achieved! These are awesome cockpit speakers, and we now have a separate volume control for these in the companionway too – super slick and clean. Aft Cabin Port side installation – another clean “in cabinet” install, so we can close it off and there is no unsightly speaker to see. 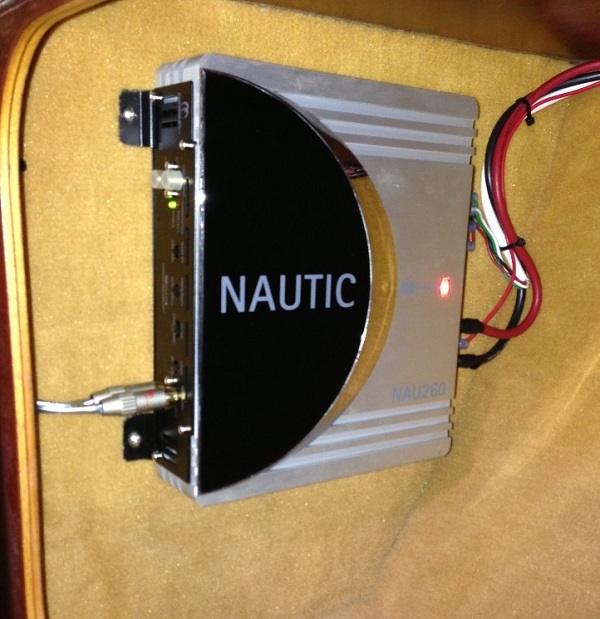 Super happy that we can now listen to BBC, CNBC, Jazz, NPR and all our other SIRIUS favorites whenever in the slip, at anchor or on a mooring – w00t! Super THANKS is owed to Erika (she bought a majority of items on that list as a ‘early’ Christmas gift – best part? We can both enjoy the gift every time on the boat!!). P.s. : I have no idea what to do with the SSB yet – but it’s a old ‘ie – will get the model number next time were onboard…it’s now 25 lbs of eBay stuff!